Our A2 birdcage flash hider will help you complete your AR9 build. 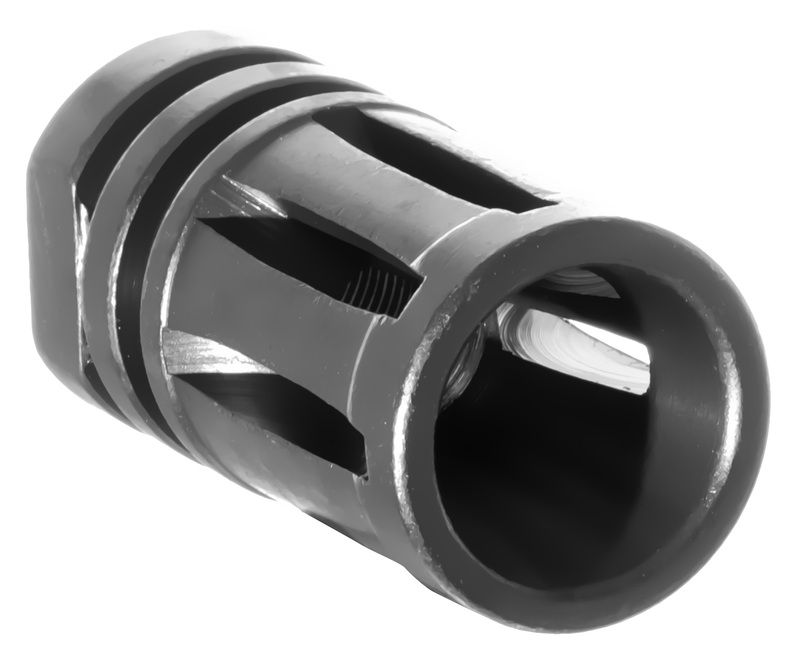 It is constructed from high strength steel with a nitride finish and ½x36 threads to fit on any 9mm barrel. 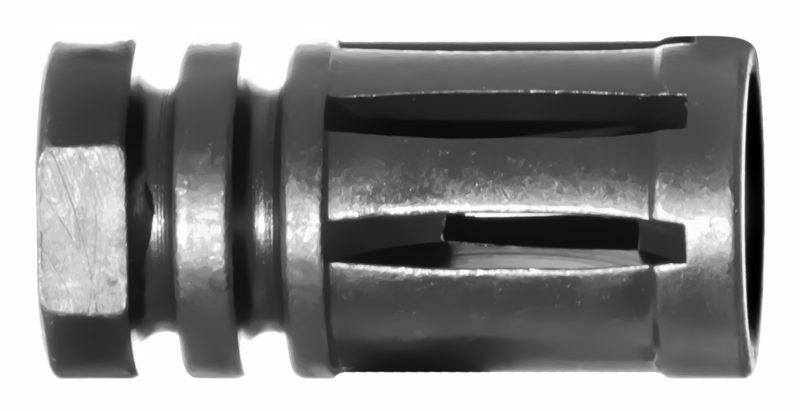 It features ports on the top and sides to reduce muzzle flash with no ports on the bottom to reduce the amount of dirt kick-up when shooting prone. This flash suppressor is a great addition to your build whether you are building a 20” rifle or 14.5” carbine and is guaranteed to get the job done.